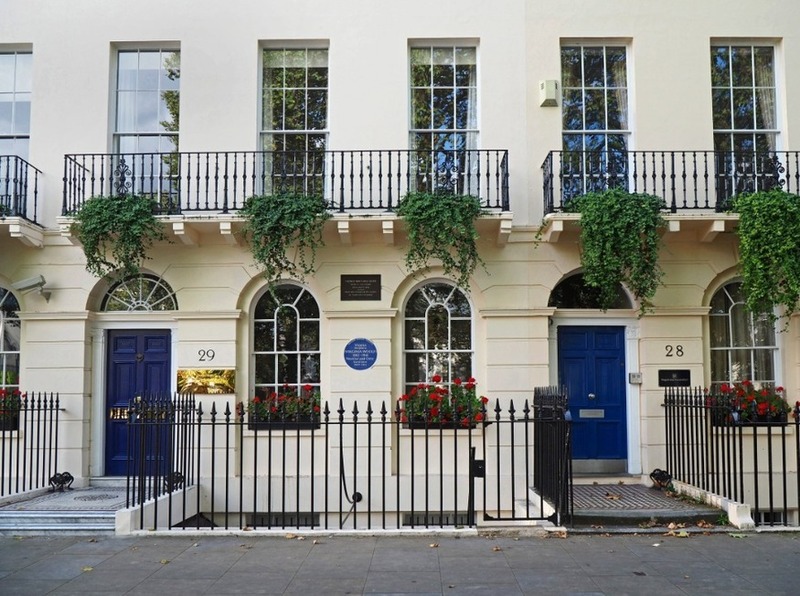 Where Are All The Blue Plaques For Women? Martin Latham Where Are All The Blue Plaques For Women? London's blue plaques do not represent the glorious diversity of the capital's past residents. Paid for by taxpayers, English Heritage's Blue Plaque Panel consists of twice as many men as women, including Rupert Hambro, an Etonian banker. His cultural credentials are unclear. In 2014 Professor David Edgerton resigned from the Panel in protest. "Instead of a blue plaques panel, English Heritage are creating a white-men-off-the-telly panel, with a banker added," he said. Panel meetings are held privately, and taxpayers have to submit a Freedom of Information Request to see the minutes. They then get to see the 'open minutes' but not the 'exempt minutes'. All very Dan Brown, except that the Illuminati paid their own expenses. The Panel often fails in its stated aim of celebrating historical figures 'recognisable to any well-informed passer-by', people 'who must have made an important contribution to human welfare or happiness'. Recognisable? George Grote? Rufus Isaacs? Rufus Isaacs: does he deserve a blue plaque? Checking a few random plaque names does not bear out the 'positive contribution' bit either, indeed you don't have to be a PC no-platformer to want several plaques removed. A government enquiry found the politician Rufus Isaacs guilty of 'grave impropriety' for awarding contracts to his buddies. How about Lord Lugard (1858-1945), whose Knightsbridge mansion was plaqued recently? As Governor of Nigeria, his suppression of rebellion there was crowned with a massacre in the town of Satiru. He dissuaded Gladstone from giving Uganda self-government, opposed native education, and allowed slavery to continue among 'elite African families'. Any 'well-informed passer-by' of course knows Sir Evelyn Baring (1841-1917), whose plaque went up in 1998 at 36 Wimpole Street (I hadn't heard of him either). As Governor of Egypt he repressed native schools, opposed women becoming doctors, or even being educated. When some British officers shot pigeons in a village, the villagers protested that they owned the pigeons. An argument ensued, one officer collapsed with heatstroke: 27 villagers were flogged, including pregnant women, and the Headman was hanged outside his own house. After George Bernard Shaw led protests about this injustice, Baring was persuaded to resign, but given £50,000 and made Earl of Cromer. 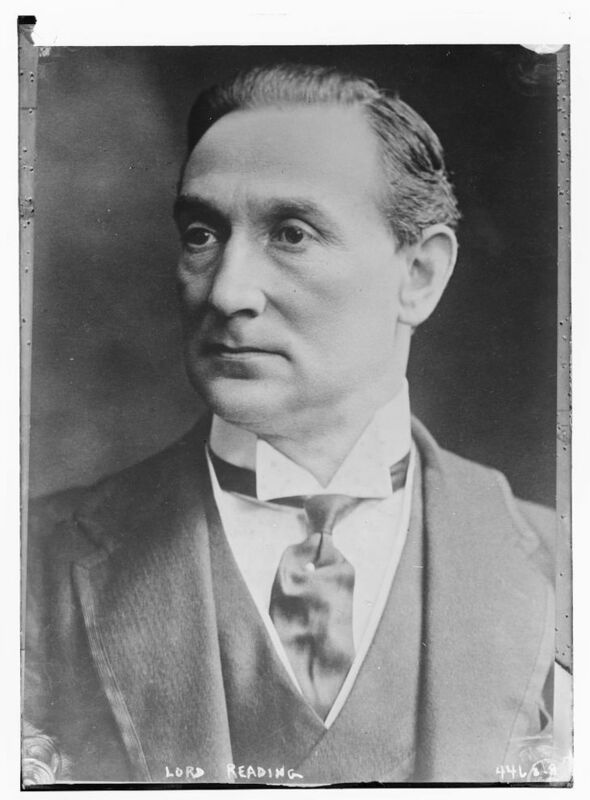 Back home in London, he became president of the Mens' League for Opposition to Womens Suffrage. 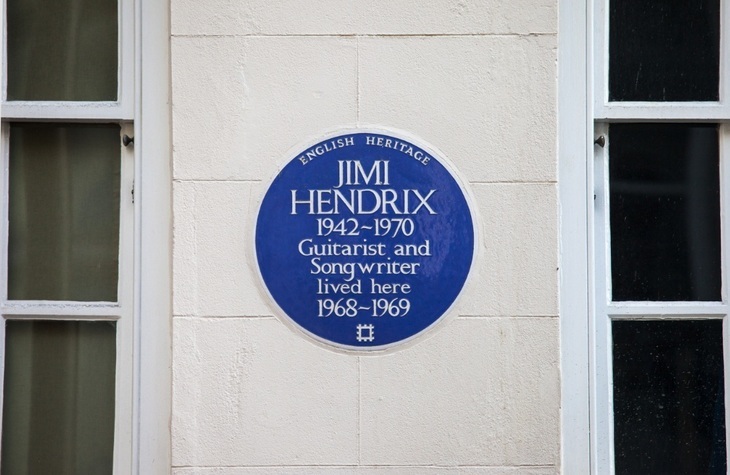 London is a buzzy cultural city, and many blue plaques celebrate real heroes like Jimi Hendrix and Gandhi, but popular culture is drastically under-represented. Punk is ignored, but Tesco's founder recently got a plaque. Only 13% of plaques commemorate women. 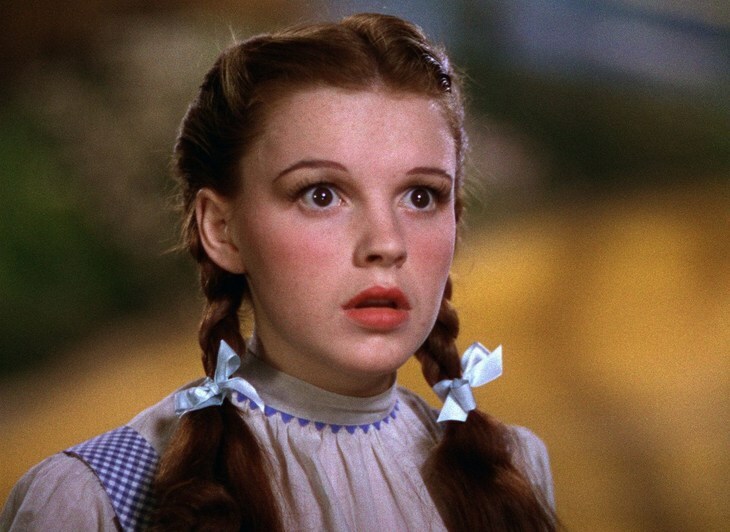 Judy Garland lived and died in London. Where's her blue plaque? Suffragette heroine and pioneer socialist Emmeline Pankhurst shares a plaque in Notting Hill but there is none on her family home in Hampstead Road. The screen legend Talullah Bankhead's long residence in Farm Street is unmarked, as are the houses of Joan Littlewood, Judy Garland and Jessica Tandy. Other outstanding unmarked women are pioneer cross-dresser Mary Frith, fossil-hunter Mary Anning, dancer Isadora Duncan, gardener Gertrude Jekyll, feminist philosopher Rosa Luxemburg, Arabist Gertrude Bell, the influential mystic Madame Blavatsky, and resistance fighter Noor Inayat Khan, who the Gestapo tortured and executed in Dachau concentration camp. But worry not. After the Blue Plaque Panel's deliberations, 11 new plaques were erected in 2017 and you will be relieved to hear that Henry Cotton, 1907-1987, was commemorated in Dulwich. Never heard of him? Nor had I. He was a golfer.